Youngsters are really enjoying their careers in European football. Apart from being given chance after chance to shine at their clubs, recent trends ensure that even slight standout performances may be rewarded with big money moves to top names. With the World Cup drawing close, numerous such talents are all set to win it for their nation. 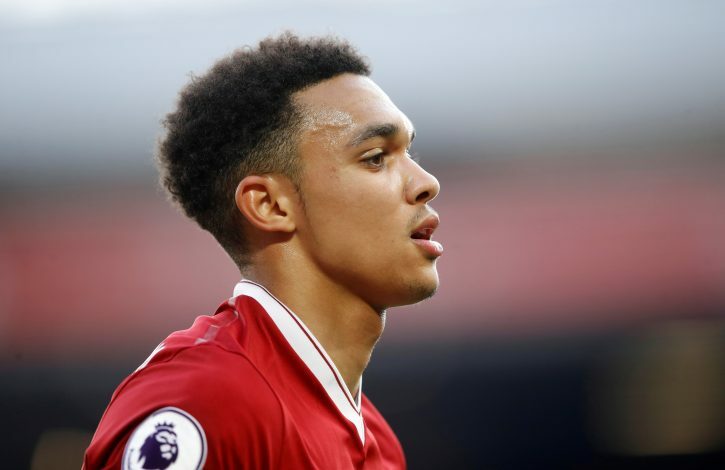 One such youngster is Trent-Alexander Arnold. Merely 19 years of age, the right-back has been included in England’s squad for the World Cup. And if that wasn’t enough, he has secured a place in Liverpool’s squad that will take on Real Madrid in Kiev. Great strides for a player so young. In fact, he has been at Liverpool for nearly 13 years, staying right next to the club’s training ground. However, things may have gone very differently for the lad, for there lay a strong connection with Manchester United, who were England’s football fortress back then. The most direct link would be through his uncle John Alexander, who functioned as club secretary at Old Trafford. On a more intimate note, his grandmother was described by Sir Alex Ferguson as his “first steady girlfriend” in his autobiography. Not an easy nut to crack. A further anecdote solidifies just where his allegiances lay. Brian McClair, after spending 11 years with United as a player, handled their youth-setup from 2006 till 2015 and had this to say about the club’s attempts to sign Arnold: “We saw him when he was playing outside right in an Under-14s game at Carrington for Liverpool. Would things have gone differently for the lad had he made the switch?